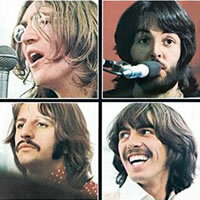 We Can Work It Out was written by Paul McCartney and John Lennon. Recorded: EMI Studios in London from the 20th - 29th October, 1965. Released as a double-sided single with 'Day Tripper' on December 3, 1965 in the UK, and December 6, 1965 in the US. 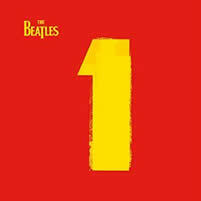 Albums: Included on several albums: The Beatles 1962 - 1966 (The Red Album ), Past Masters (Vols. 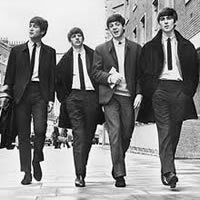 1 & 2) , and perhaps the most popular, The Beatles 1 . Please Note: You can replace Dsus2 with Dsus4. You can play either or both. 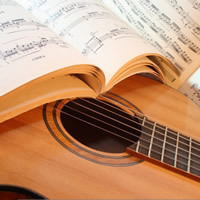 "We Can Work It Out" chords and lyrics are provided for educational purposes and personal use only.